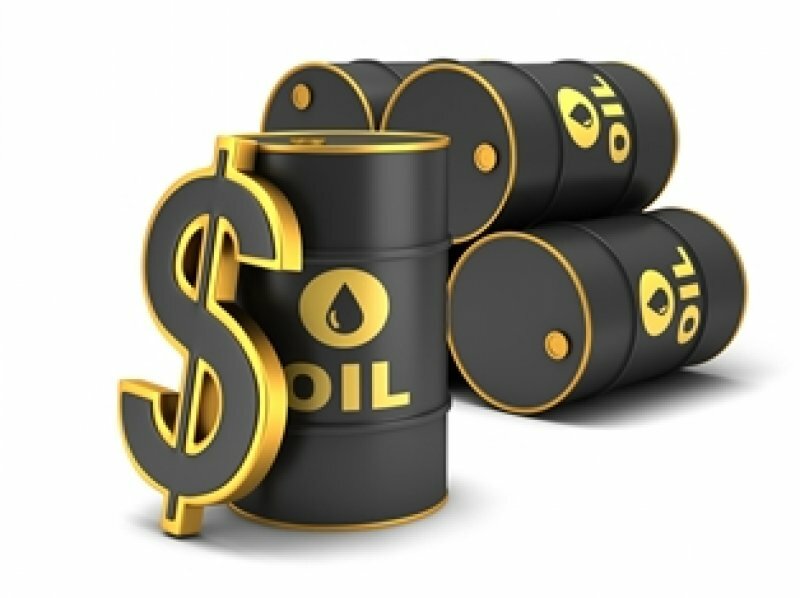 Oil prices could spike as high as $200 per barrel over the next 18 months, which would cause an “economic crash of horrible proportions,” according to a new report. A research paper from economist and oil market watcher Philip K. Verleger predicts there could be a shortage of low-sulfur diesel fuel in 2020 as a result of regulations from the International Maritime Organization (IMO) aimed at cutting sulfur emissions. The regulation, due to take effect at the start of 2020, lowers the allowed concentration of sulfur in maritime fuels from 3.5 percent to just 0.5 percent. Those rules have already sparked a scramble for low-sulfur options. But the current global refining capacity may not be able to churn out enough low-sulfur fuels to allow a smooth transition from high-sulfur fuels by the world’s shipping fleet. The shipping industry accounts for about 5 percent of total global oil demand, and most ships burn heavy fuel oil that is high in sulfur. Switching over 5 percent of total demand to low-sulfur diesel and gas oil – a distillate similar to diesel – is a massive shift. Ship-owners will have a few options: install expensive scrubbers to remove sulfur, switch to low-sulfur fuels such as diesel or gas oil, or switch over to LNG. Scrubbers and LNG are generally thought to be the most expensive options, requiring capital outlays to overhaul entire fleets. That will put the onus on low-sulfur fuels. But the problem is that not all crude oil is the same – heavier and sour varieties hold more sulfur and are unable to produce lower sulfur diesel without extra processing. And not all refineries are equipped to handle that processing. Up until now, the maritime industry has been burning the residual fuel oil left over after the refining process. Fuel oil is the bottom of the barrel – it’s the cheapest, most viscous and dirtiest part of the barrel. By 2020, diesel production will need to rise by at least seven percent, according to Philip K. Verleger, on top of the three percent increase needed for road transport and other uses. All of it will need to be low-sulfur. “It is not clear that the greater volumes can be produced,” Verleger wrote in his paper. “Instead…very large price hikes may be required to suppress non-maritime use. On top of that, the banishment of fuel oil from the maritime sector will lead to a crash in high-sulfur fuel oil prices. Power plants onshore that burn oil might switch over to high-sulfur fuels because of the steep crash in prices. “Ironically, the maritime fuel switch may do nothing to improve the global commons given that the pollution sources can just be moved from the high seas to land,” Verleger concludes. He predicts a rerun of the historic price spike in 2007-2008, which was in part the result of a shortage of low-sulfur oils. Refiners found themselves in a bidding war for low-sulfur oil, pushing oil prices to well over $100 per barrel. “This situation will reoccur in 2020,” Verleger wrote, except that the price spike could be even more dramatic because “the fuel shift is greater and the refining industry is less prepared”. Verleger does not mince words. As the rules take effect in 2020, oil prices will spike to $160 per barrel or higher. “Economic activity will slow and, in some places, grind to a halt. Food costs will climb as farmers, unable to pay for fuel, reduce plantings. Deliveries of goods and materials to factories and stores will slow or stop,” he argues. Ultimately, the report concludes, “speculation about a product supply crunch underestimates the industry’s flexibility,” and ignores the potential for a reconfiguration of demand and the emergence of new types of blended fuel hybrids. There is quite a lot of space between those two conclusions. We have 18 months before we find out which is more accurate. Do you agree that ‘Energy Integration Across W/Africa Will Reduce Unemployment, Restiveness’? Beneficial Ownership: Who Owns What in Nigeria’s Extractive Sector? a resource centre with factual, reliable and up-to-date reports of extractive industry news in Nigeria and around the world. 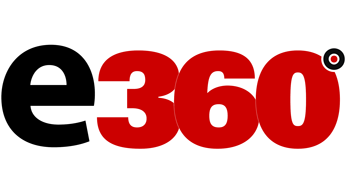 Extractive360.com is published by Extractive360hubs.